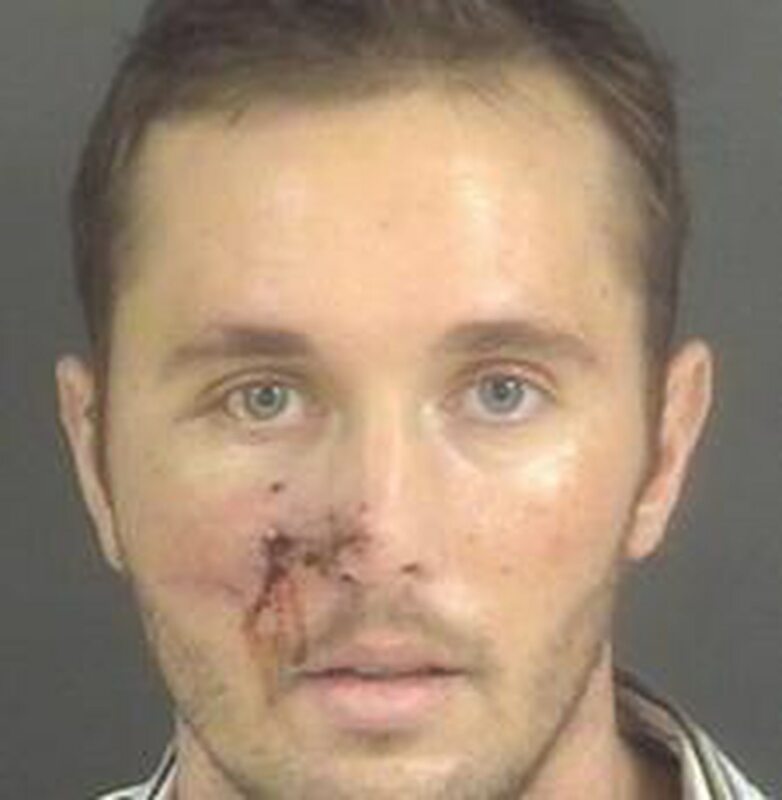 FAYETTEVILLE, N.C. — More than three years after a Fort Bragg soldier fired at police and firefighters, the convicted Fayetteville man will soon be sentenced. The Fayetteville Observer reports that 33-year-old Staff Sgt. Joshua Eisenhauer will be sentenced next week for shooting at authorities from his apartment during a four-hour standoff with police in January 2012. Eisenhauer was shot four times, while no police or firefighters were seriously injured. On Feb. 27, Eisenhauer pleaded guilty to 15 counts of assault on law officers or government officials, in exchange for getting 15 counts of attempted murder dismissed. Eisenhauer's parents Mark Eisenhauer and Dawn Erickson say their son's two tours in Afghanistan caused him to be addicted to anti-anxiety medication that doctors prescribed to treat his severe post-traumatic stress disorder.